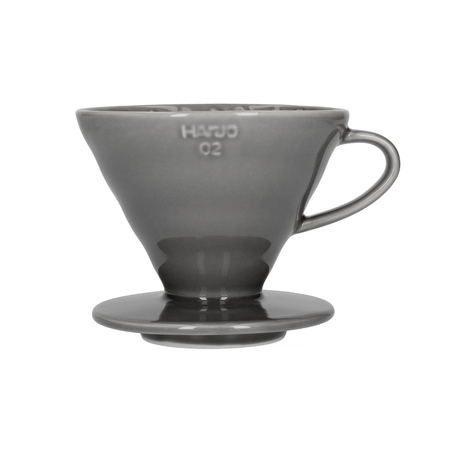 Hario V60-02 in a new colourway! 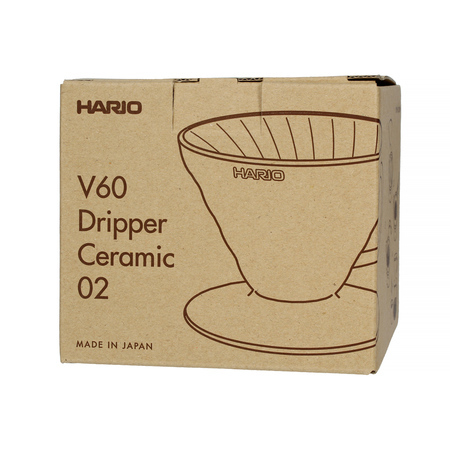 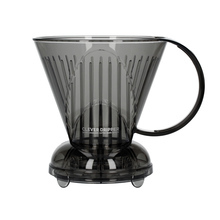 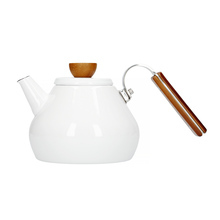 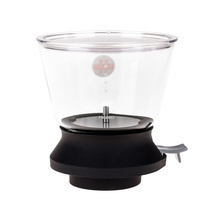 The V60 is a manual, pour-over coffee dripper is made of high-quality porcelain, which is extremely easy to use. 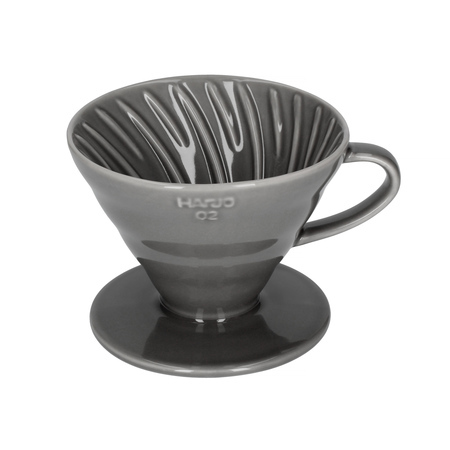 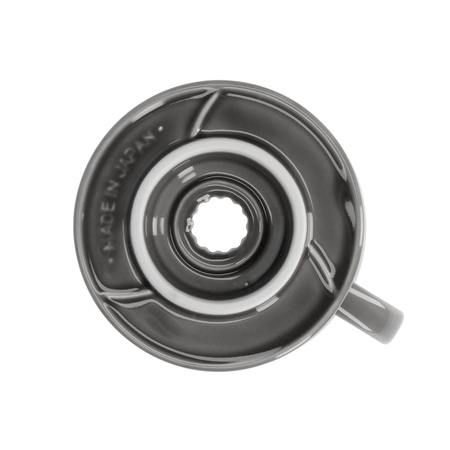 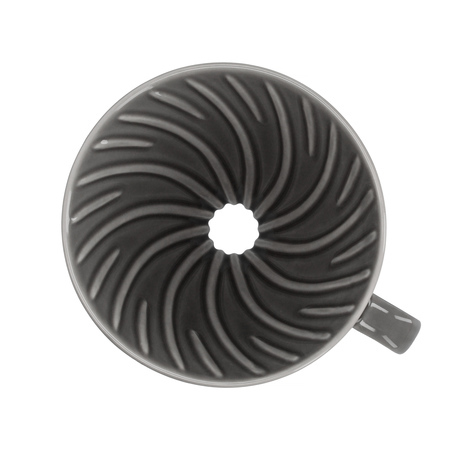 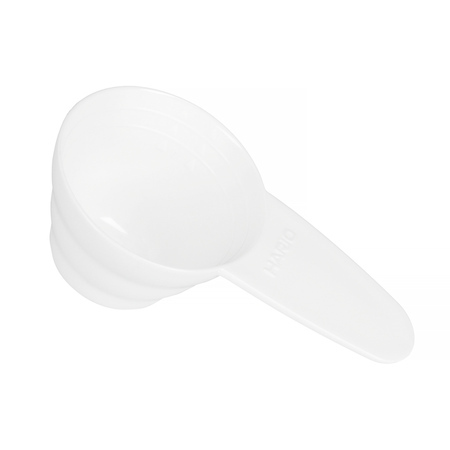 Perfect for every enthusiast of speciality coffee, excellent design, and handy gadgets.